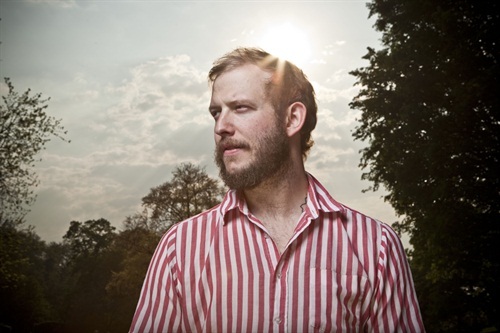 Bon Iver wins 2 Grammys! Bloody brilliant! He's just the loveliest bloke and you can't help but feel great when someone so gifted and just NICE gets recognised at the Grammys. I thought it was all a bit mainstream for what he does and I'm happy to say I was wrong. Justin is a photographer too and knew all about the Canon 85mm f1.2 I was hosing on our shoot, which was honestly a tad unsettling. Many congratulations sir (if you're reading this which I doubt very much).